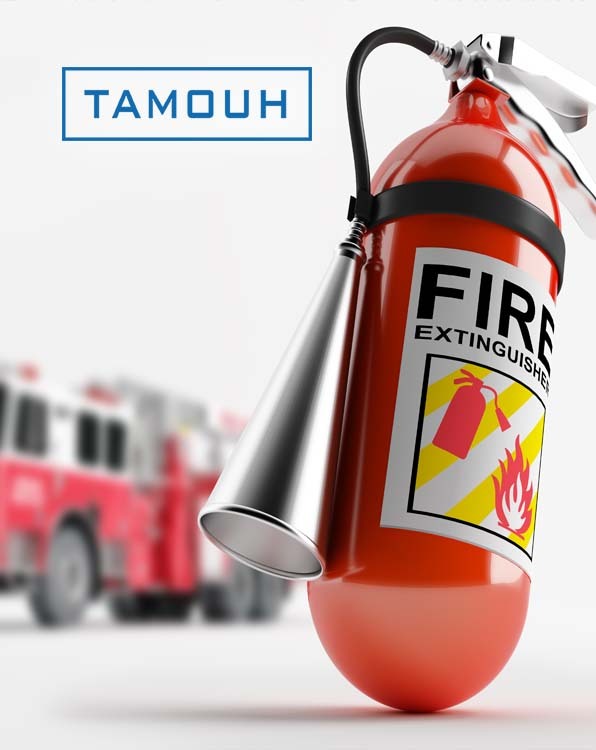 NOT SURE WHAT SOLUTIONS YOU NEED? 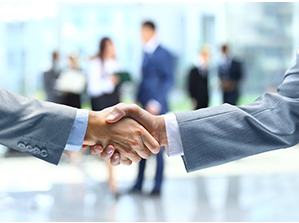 ASK OUR EXPERTS. 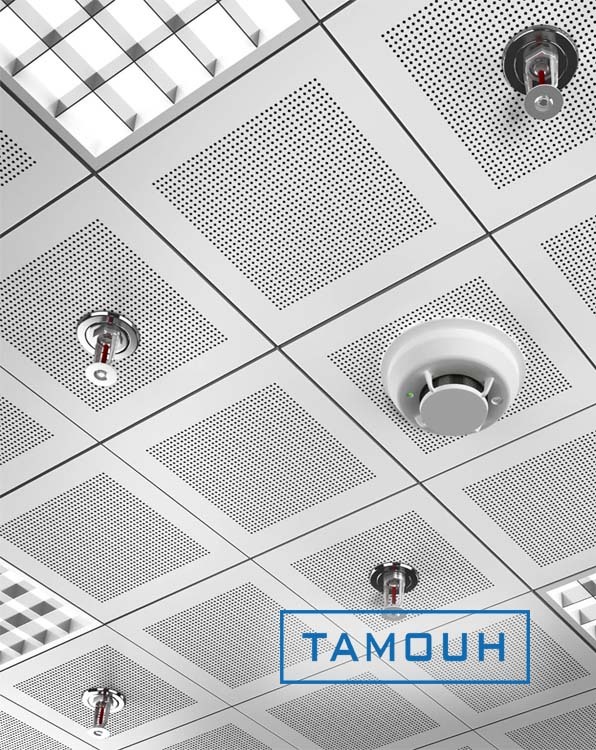 We have a wide range of fire safety solutions to guarantee your safety. View our recent and on going projects in the emirates of Abu Dhabi, UAE. 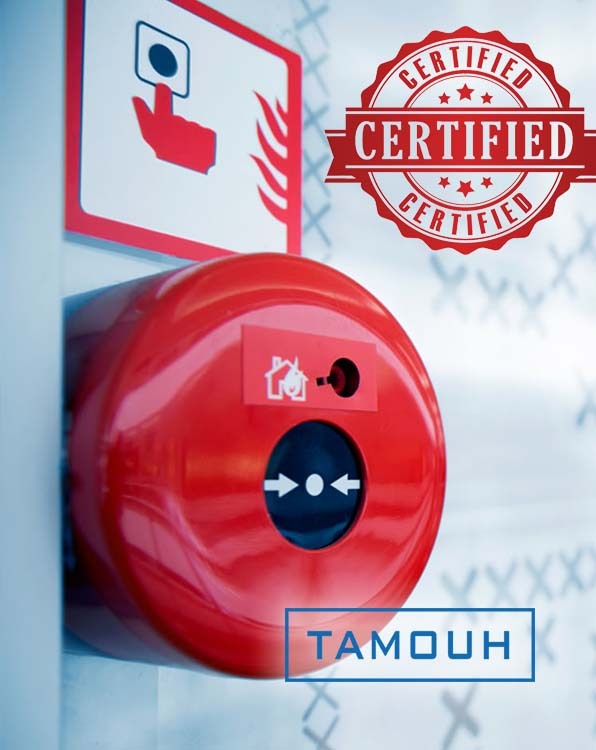 View Tamouh Fire & Safety certifications / Acceptances from clients.